It would seem that the social media world is getting a make over. Several of the most popular sites are in the process of installing new looks and extra features to their platforms. 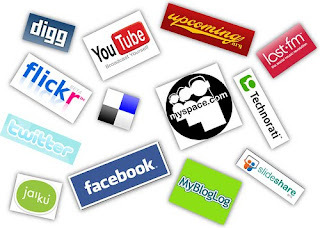 Which social media platforms are you using to promote your writing/services? Which site is giving you the best results?